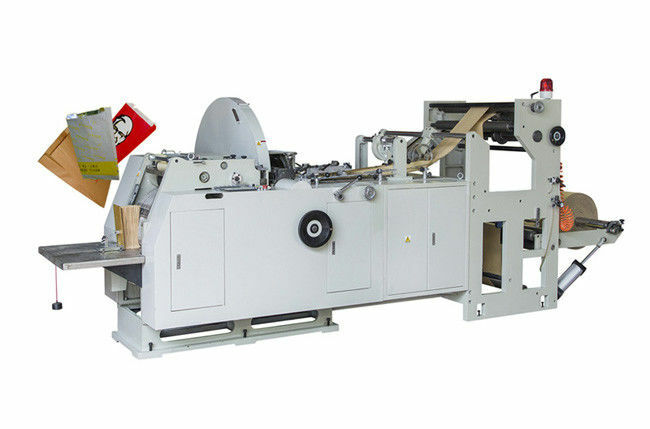 This paper bag machine forms the paper bag in one process from roll paper, edge folding, tube forming, cutting, gluing, bottom folding,bottom gluing and finishing bag Easy operation, low power consumption, high efficiency. It is an ideal machine for producing food bags like bread bags, KFC bags and Mcdonald’s bags. 1. Control bag length through the human-machine touch screen interface. 7. Material lifting adopts pneumatic lift structure. 10. Lift and lower the printing plate cylinder Automatically. It will automatically stir the printing ink after lifting. This paper bag machine forms the paper bag in one process from roll paper, edge folding, tube forming, cutting, gluing, bottom folding,bottom gluing and finishing bag. 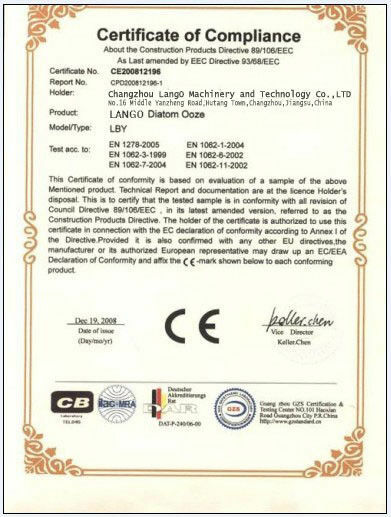 Easy operation, low power consumption, high efficiency. It is an ideal machine for producing food bags like bread bags, KFC bags and Mcdonald’s bags.